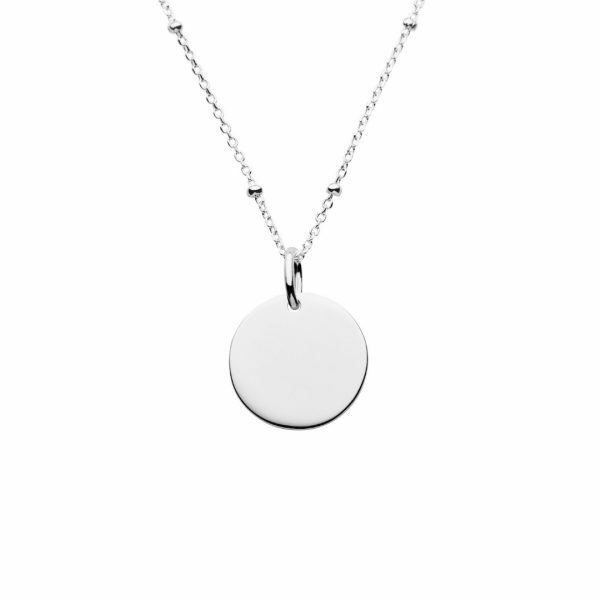 Disc pendant and satellite chain are sterling silver. 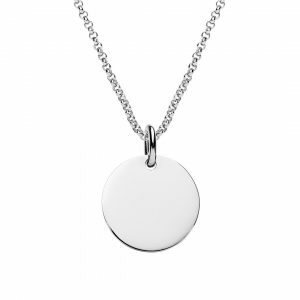 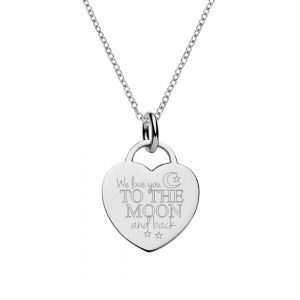 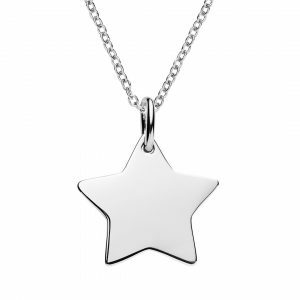 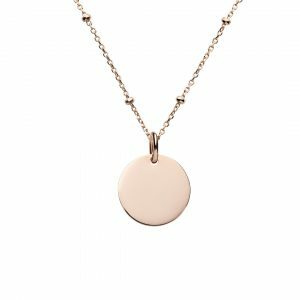 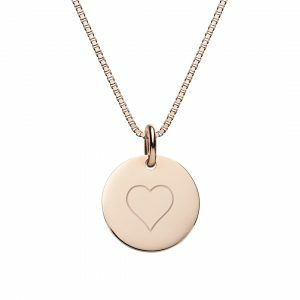 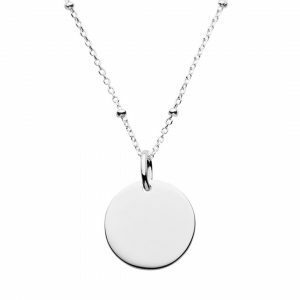 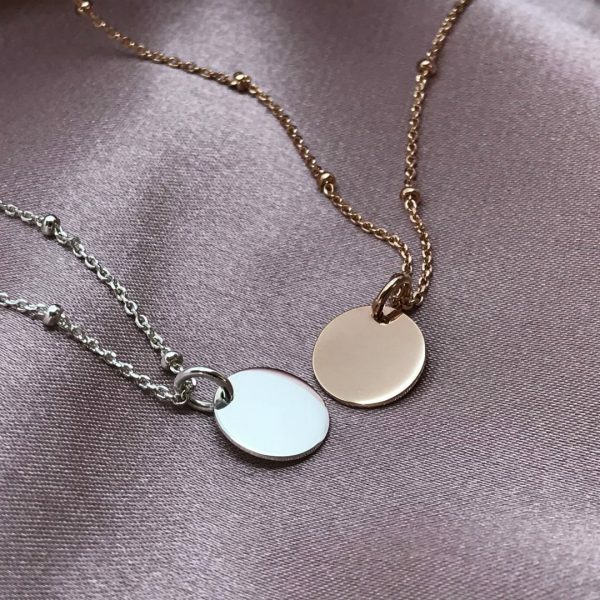 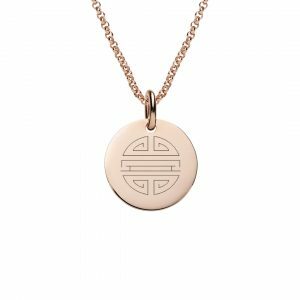 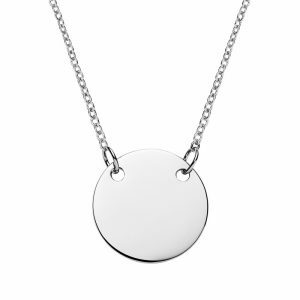 Mini disc pendant is 10mm in diameter and can be engraved on both side. 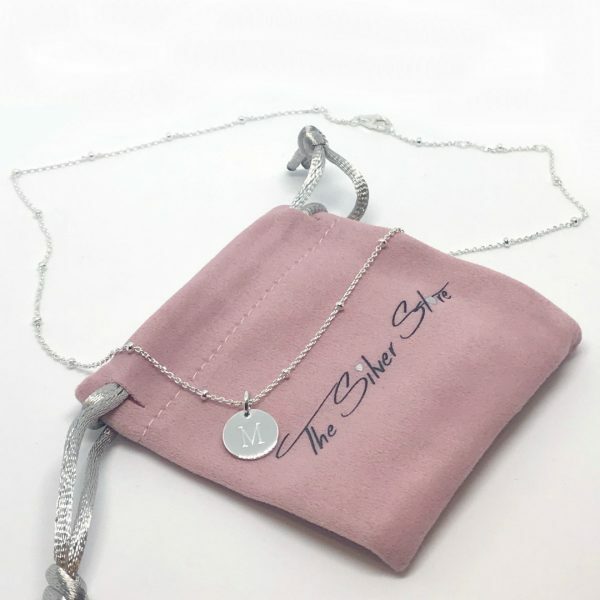 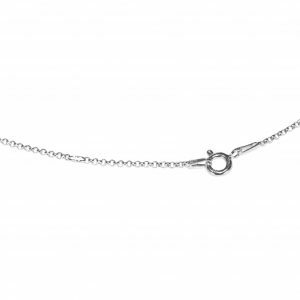 The satellite chain has beads at fixed positions and makes a beautiful necklace with or without a pendant. 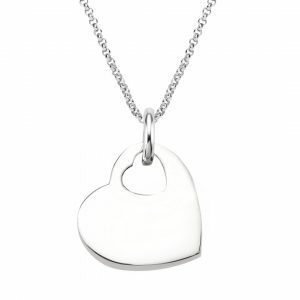 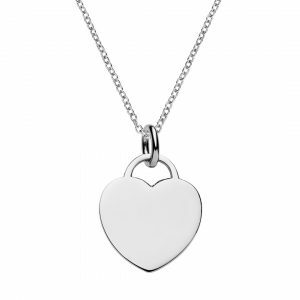 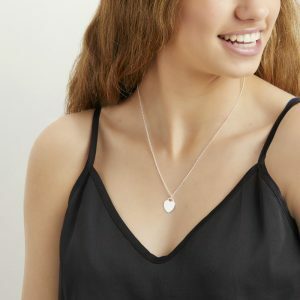 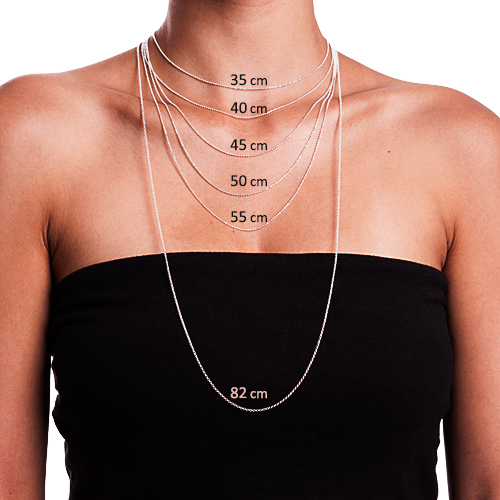 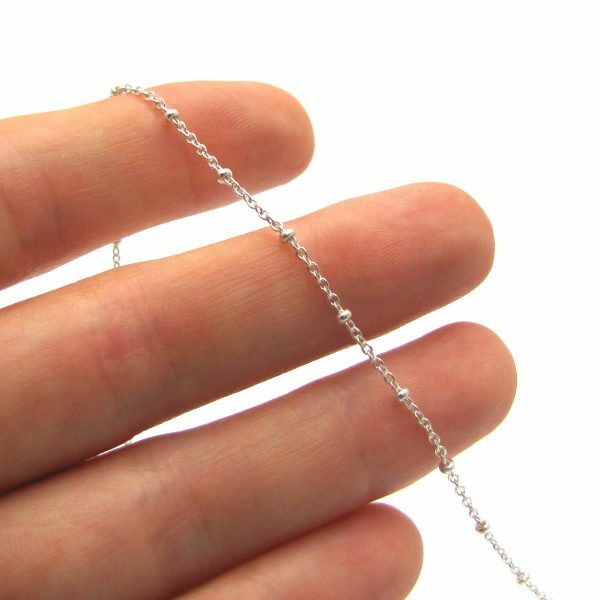 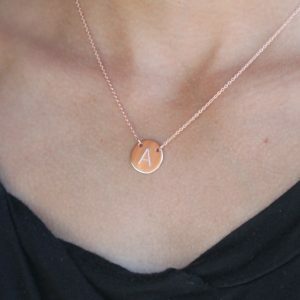 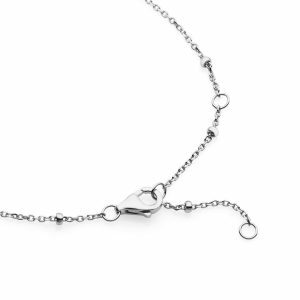 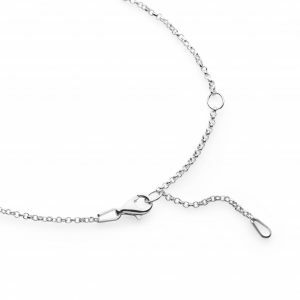 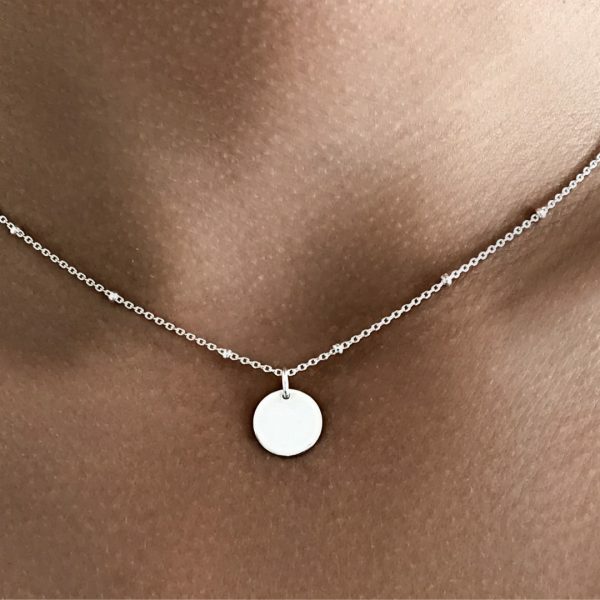 This length of necklace is perfect for layering with other necklaces.